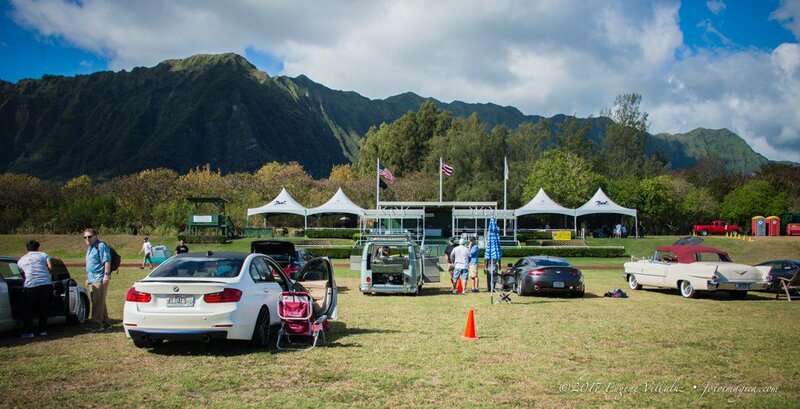 The Hawaii Section of the Mercedes-Benz Club of America welcomes with Aloha all who share an enthusiasm for the marque. Let’s strive to reach for the stars and endeavor to be the best. 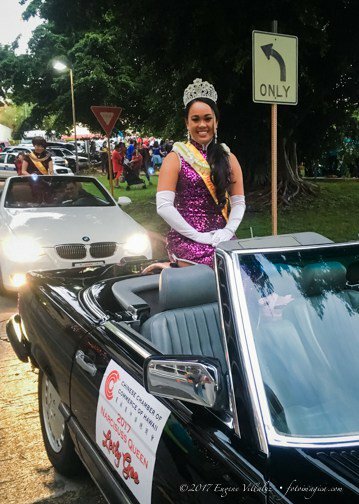 Kūlia i ka nu‘u! 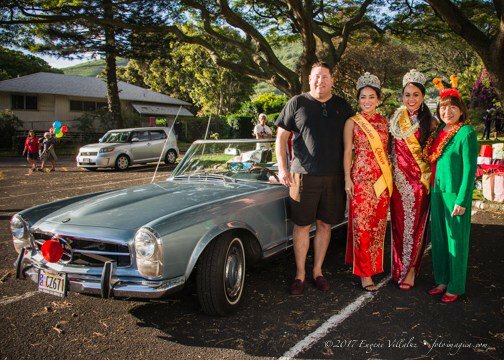 MBCA members may attend all sorts of events from car shows and concours to driving schools and rallies.